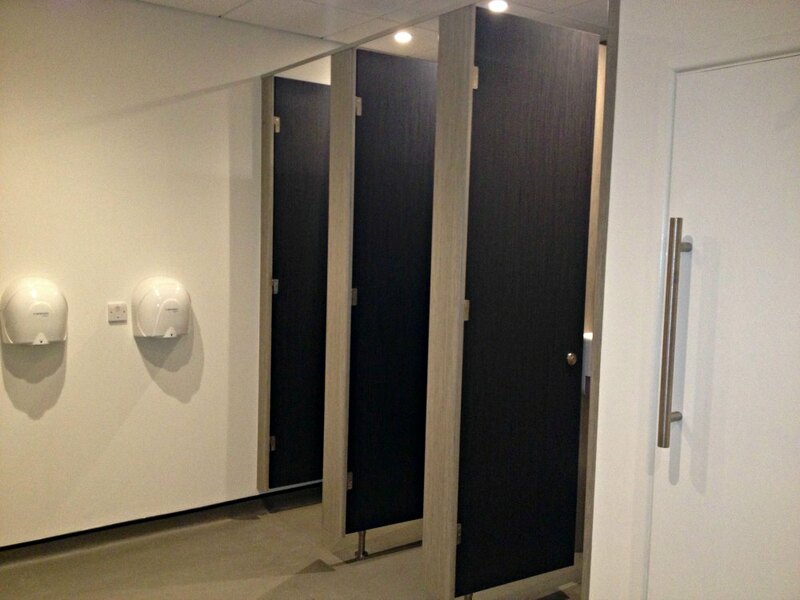 We specialise in toilet and washroom fit-outs and refurbishments. 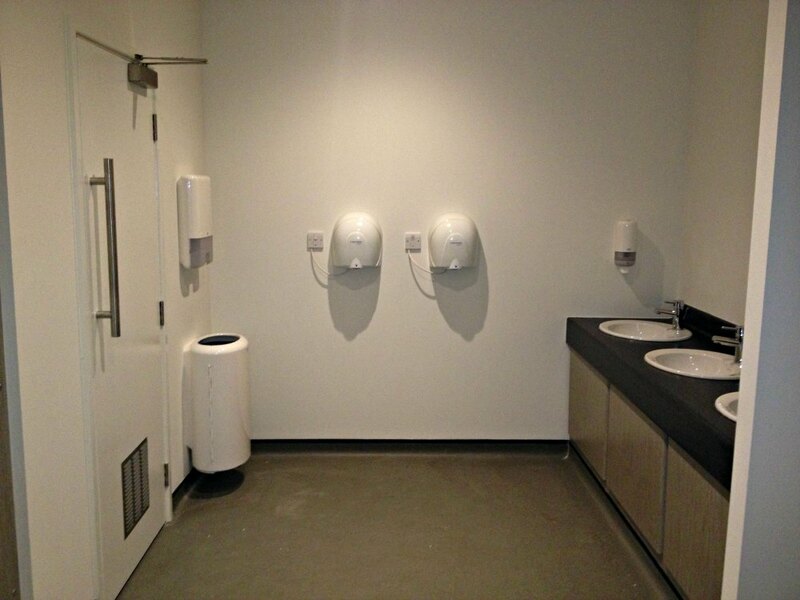 We design and install to your exact requirements, whether this be for an industrial warehouse facility, or office washroom. We have the solution to suit.